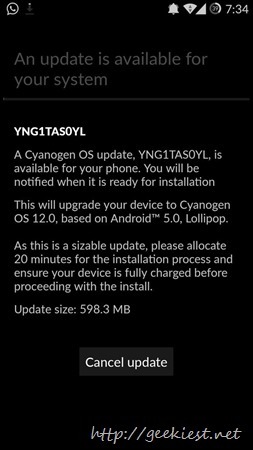 Our Lollipop (‘L’) update begins to roll out to all OnePlus One device owners today. Enjoy sweet additions and improvements in our latest software release, above and beyond the goodness in Android Lollipop. I have tried on my phone but could not find any update. 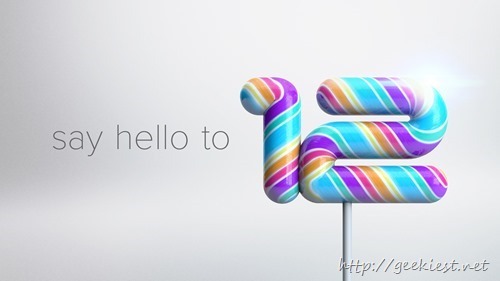 If you own an OnePlus One it is time to check for Android 5 Lollipop CM12s for your device. If you have not received an OTA for your device, and if you can’t wait more you can download the OTA update and flash it via recovery mode. So now OnePlus One users have two Operating System choice unlike other Phones. Oxygen OS and Cyanogen 12.